Following on from last years grafting course at the Dyfed Permaculture Farm Trust, we have a small number of bare root apple trees for sale. All are on MM106 semi-vigorous rootstock and are varieties that have been selected to grow well in West Wales. Trees are £12 each, see below for variety list. Trees can either be collected from the Trust, or from Newcastle Emlyn Country Market every Friday by prior arrangement. Please Contact us for more details. 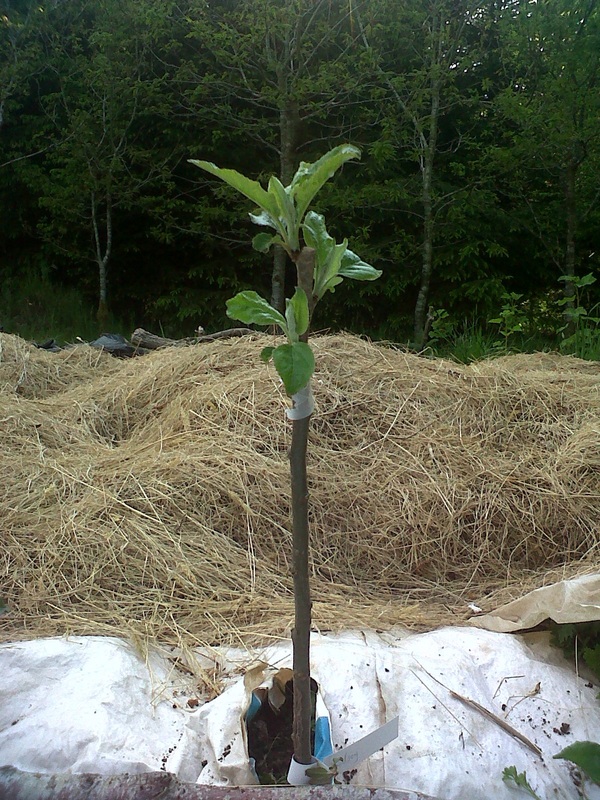 This entry was posted in Apple tree grafting, Permaculture and tagged apple tree, buy, grafting, Wales, workshop. Bookmark the permalink.